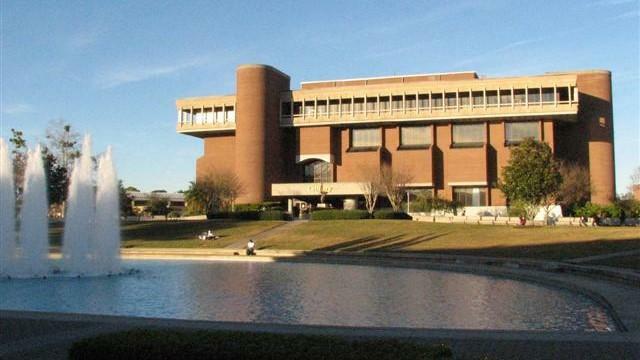 The former president of Florida Coastal School of Law is suing the school, alleging wrongful termination and unpaid compensation. 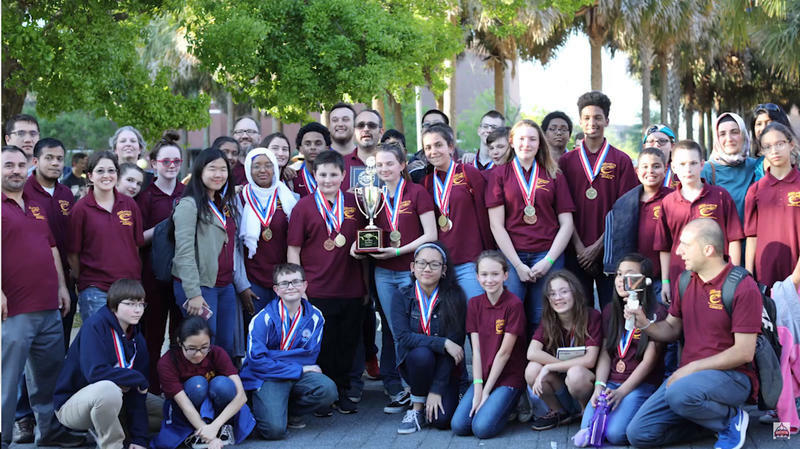 Jacksonville will commend and celebrate talented young scientists from River City Science Academy (RCSA) at Tuesday’s City Council meeting. 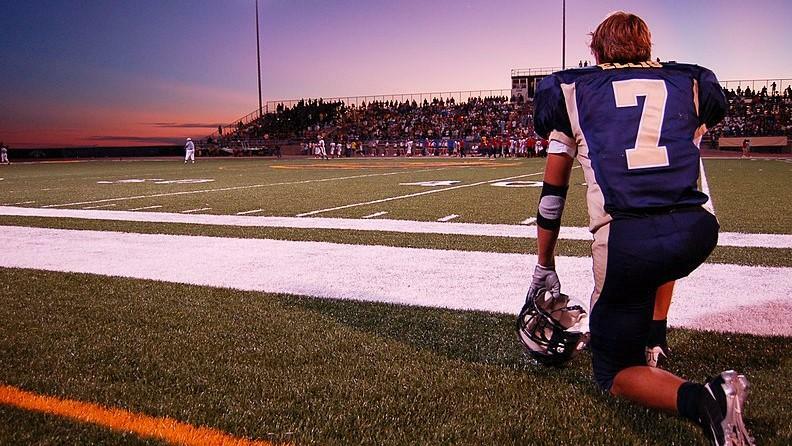 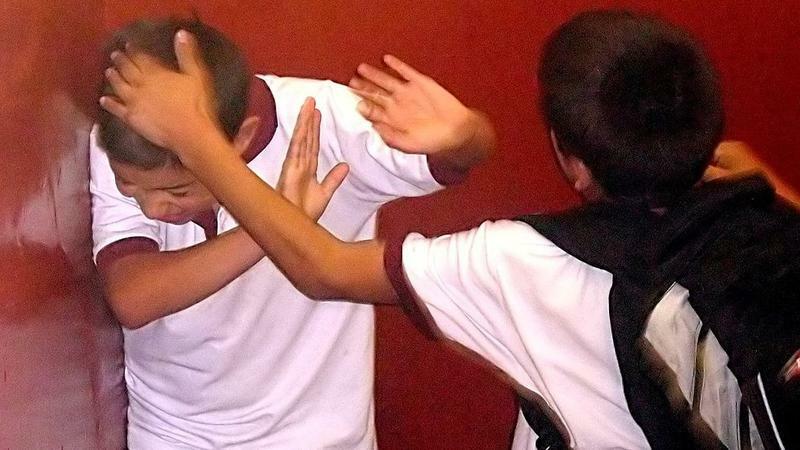 Clay County’s school district has launched a Bullying Hotline. 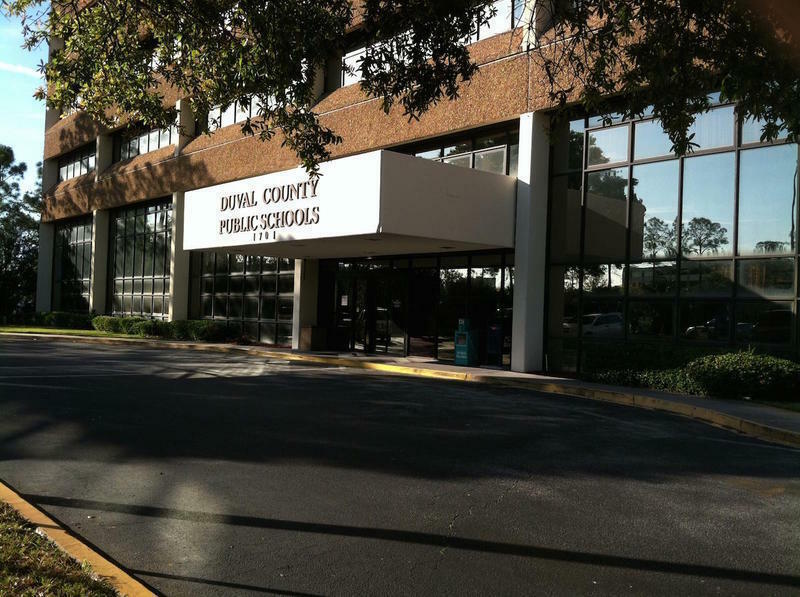 The Duval County School District will show students videos teaching them what to do if a shooter were to come on campus. 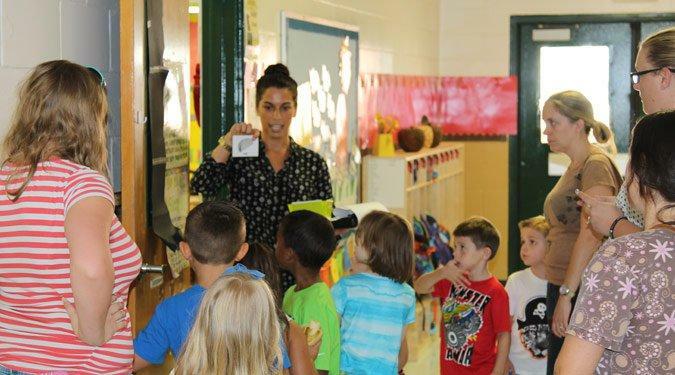 The videos are meant to help prepare students and staff before state-required active assailant drills later this month. 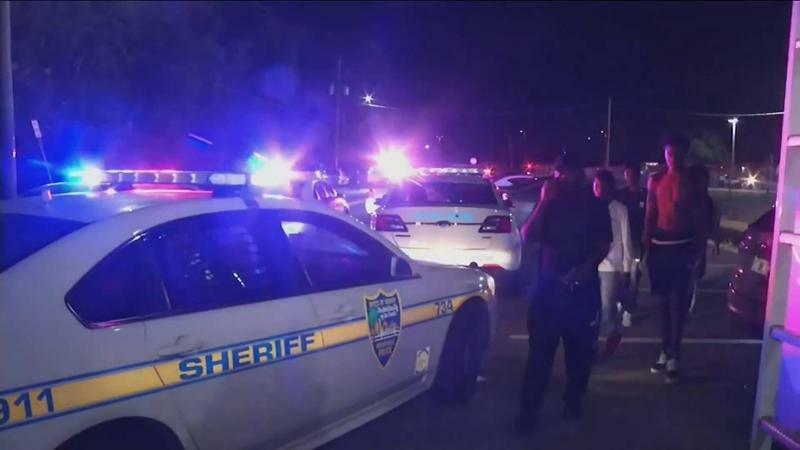 Duval school officials said they were caught off guard by city and police officials’ plans to charge the district for the full overtime costs of providing police officers to elementary schools. 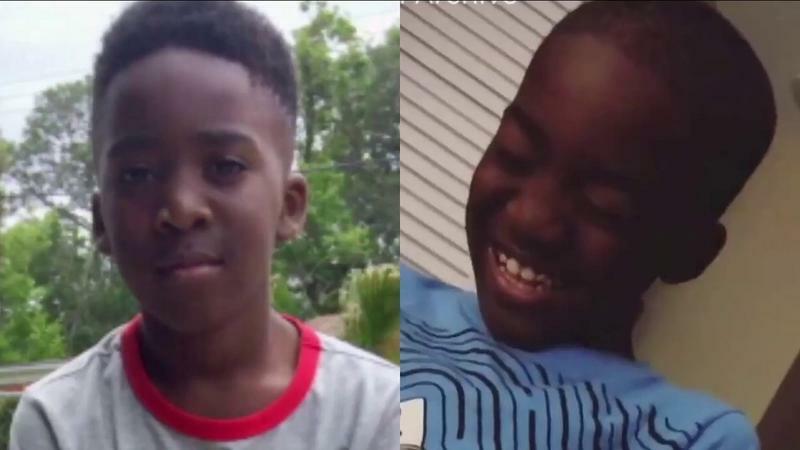 A Jacksonville private school's dress code policy was described as discriminatory by a mother who said her 8-year-old son was forced to cut his hair in order to attend class. 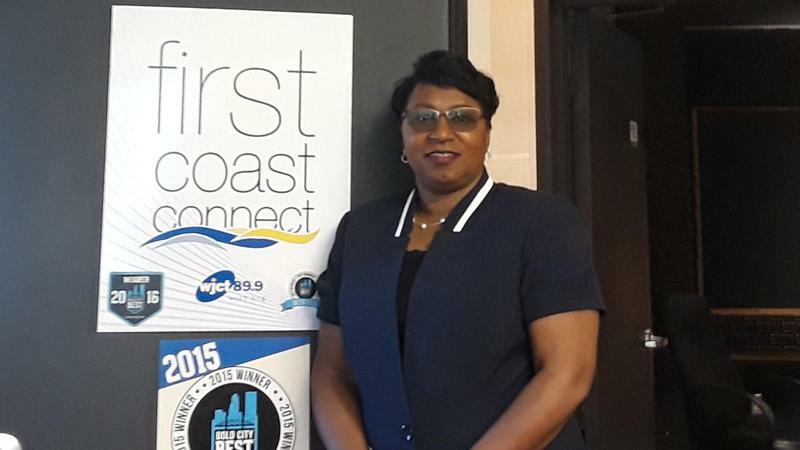 Dr. Diana Greene has been on the job for a month now as Duval County's new superintendent, coming to Jacksonville after a stint leading the school system in Manatee County, Florida. 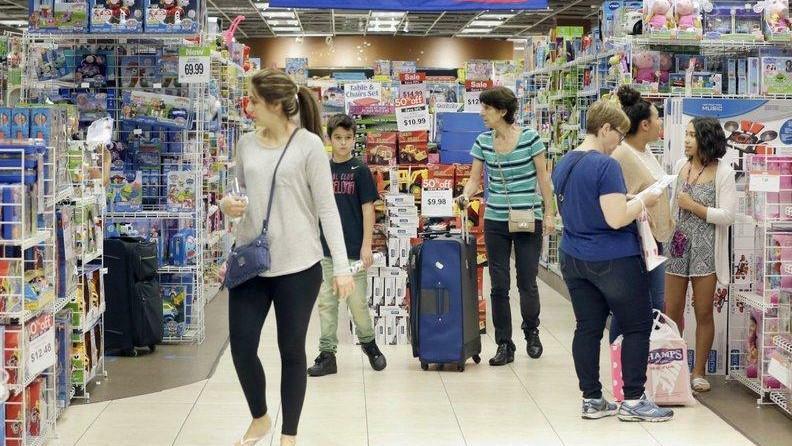 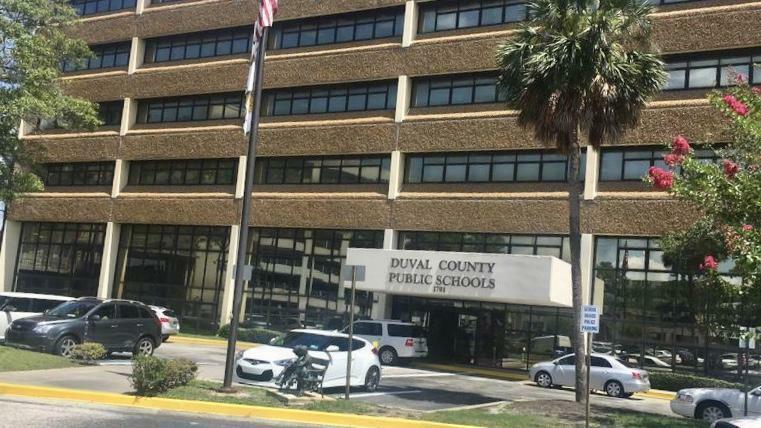 Duval County’s art, music and physical education teachers will be spared from budget cuts as students prepare to head back to school next month. 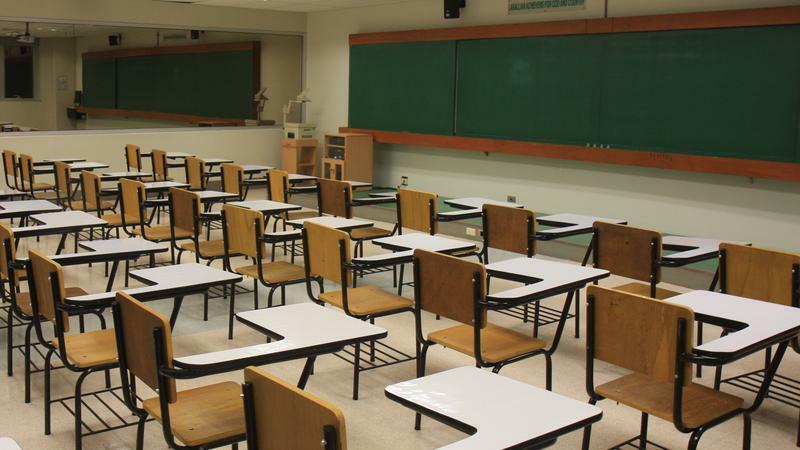 The Florida Board of Education has unanimously approved a rule to help move forward with a controversial new program that will let bullied students transfer to private schools. 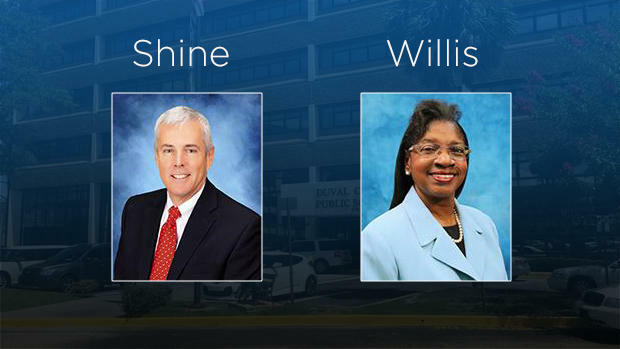 A Duval County School Board member Wednesday asked outgoing Superintendent Patricia Willis to rescind the promotion of her son to a principal’s job and her niece’s move to head a middle school.